A Promo Box Block created for engaging your visitors that makes it easy to create a promotion bar with custom text and action buttons in the Gutenberg editor. 1. Install the plugin directly on the Add Plugins page by searching for the plugin name: Promo Box Block. 2. Activate the plugin after you’ve enabled the Gutenberg editor. 3. 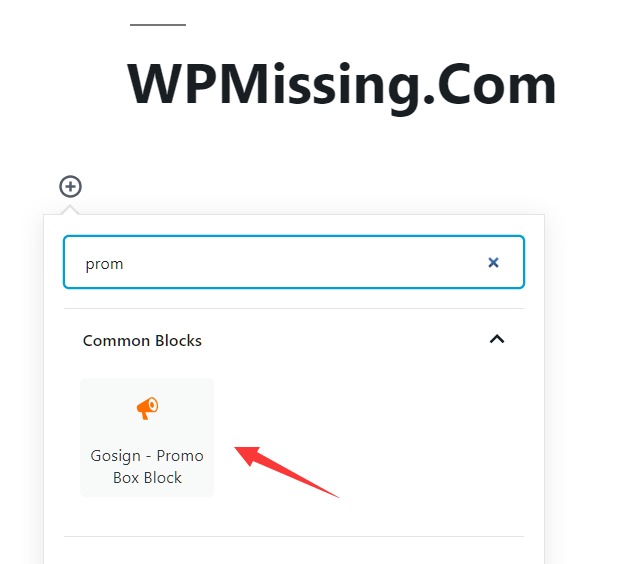 Create a new Promo Box Block. 4. Insert your offers, discount information, and any other call-to-action text into the Promo Box. 5. Customize the text & link for the action button. 6. Customize the text color, button color & background color as per your needs. 7. Save the block and done.